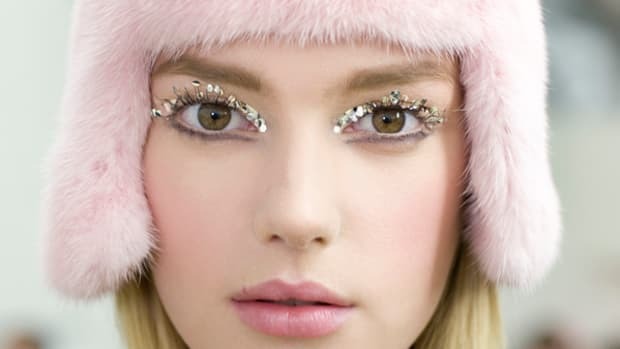 Editor’s note: Meet new BEAUTY EDITOR contributor Rikki Ciminsky! She&apos;s a fellow beauty addict, media student at Ryerson in Toronto... and today has some judgement-free tips on dealing with a sunburn. (Even though you know I don&apos;t advocate tanning or anything. It happens...) Take it away, Rikki! I mean, I know. My eyes are still intact. I know I look gross—I’m reminded every time I pass a mirror. But, now more than ever, I’m seeing so many of my friends strive for a tan, yet end up with cringe-worthy burns. Like, can’t-move-can’t-sleep-lobster-red-sunburn. Now. Let’s get serious. Learn from my mistakes: I went to Puerto Plata, Dominic Republic in 2010. I honestly thought I would be impervious to the sun. Mostly because the friend I went with is, I swear, invincible. She can slather on tanning oils, lie in the sun from dusk &apos;til dawn, and still just builds an amazing tan. So, in pursuit of the same kind of tan—since I was, and always will be, pasty in comparison to her—I was super lax with the sunscreen. ONLY ON THE FIRST DAY THOUGH! That’s all it took, my friends! One day in the sun without sunscreen. Then, bam! Second degree burns covering my face, shoulders, upper arms, and chest. Ahh! Scary, I know. I kiss the ground since my face didn’t scar, but the splotching across the rest of my body took about a year and a half to fully fade away. I’d show you past pictures of those fresh burns—which do exist—but it would require a viewer discretion warning on this website. I’ve made peace with the fact that I’ll always be a few shades lighter than my friend who tans oh-so nicely. Now, I try to throw on sunscreen anytime I know I’ll be in the sun for a while... especially on the body parts that got the second degree burn years ago. I&apos;ve come to realize that sometimes, even if you do apply that sunscreen, burns happen! At least now, I know exactly what to do about it. So you have a sunburn? No judgement here. Just help! If you want to heal faster, man, do I have some tips for you. 1. Don’t avoid the shower... just take COOL showers. I know a shower may feel like someone is throwing daggers down at you, but you still need to be hygienic. Taking a cool, not hot shower will help your skin feel better (and won’t be anywhere near as irritating as hot water on the burn). If you are lucky enough to be blessed with a shower where you can alter the pressure, put it on the most gentle setting. If you have blisters, hard-hitting water can pop them (ew! ), and turn your skin even more red (if that&apos;s even possible at this point?!). Avoid loofahs and any type of exfoliating scrubs, because they&apos;ll only rub away burnt skin that wasn’t ready to be peeled. When you step out of the shower, pat, not rub, yourself dry. 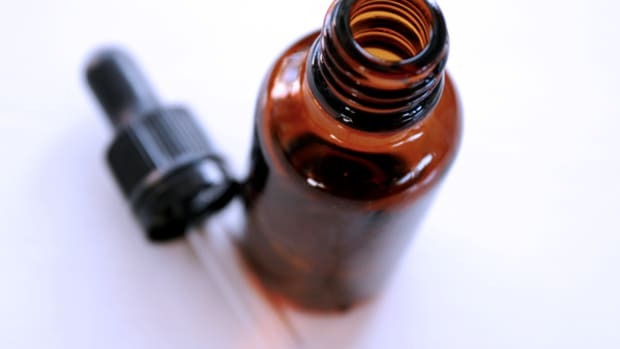 Before you slather your regular moisturizer all over your face, check your bottle. If it has salicylic acid—used to fight acne—it will STING AND BURN. Trust. 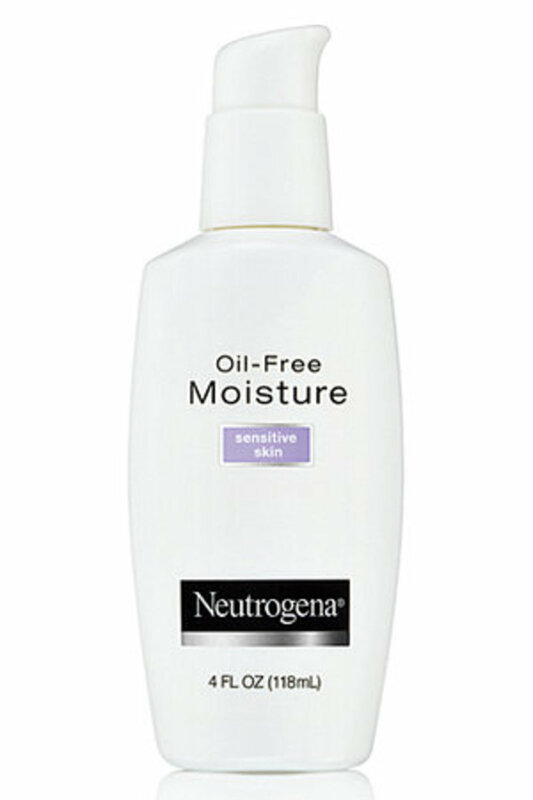 When I was burnt my personal choice was Neutrogena’s Oil-Free Moisture for Sensitive Skin (available from Well.ca for $16.39 with free shipping and no minimum order in Canada). I loved it so much it’s what I still use. 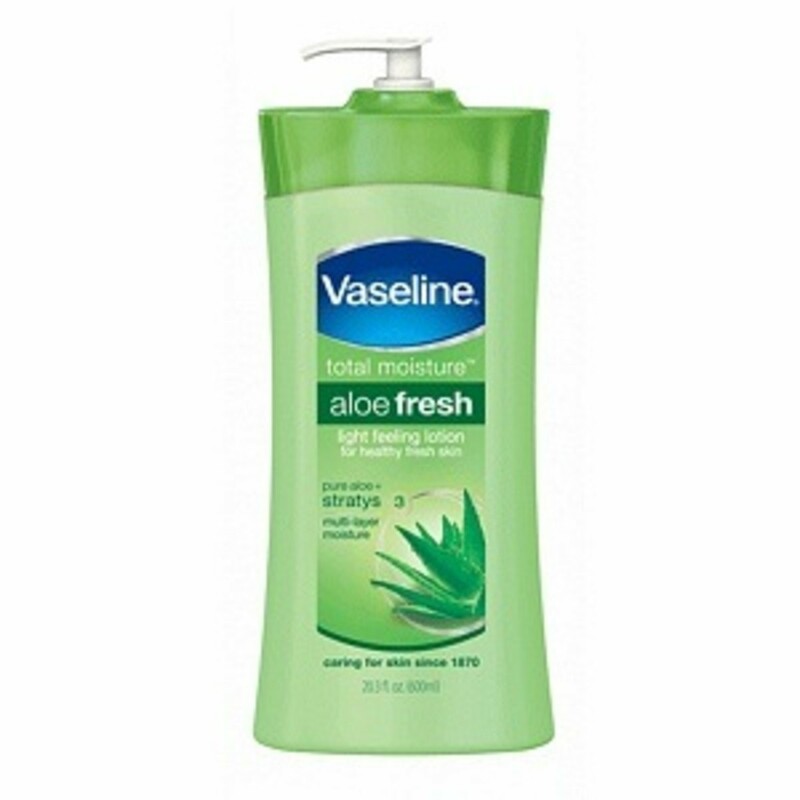 Vaseline also makes the same lotion with an SPF 15! (Available here from Well.ca; same price.) Double whammy! 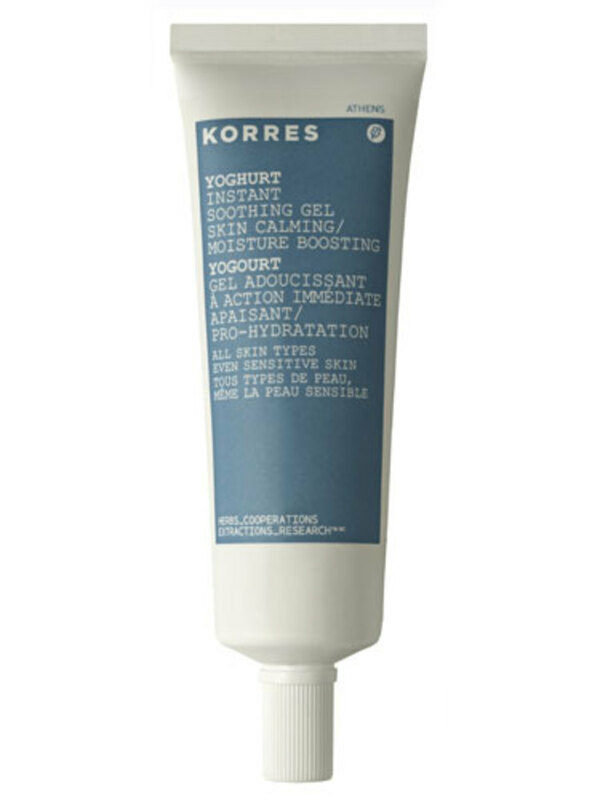 Tip: Keep your moisturizer in the fridge for an extra cooling sensation on hot skin. 3. Never, ever use petroleum jelly on a burn. 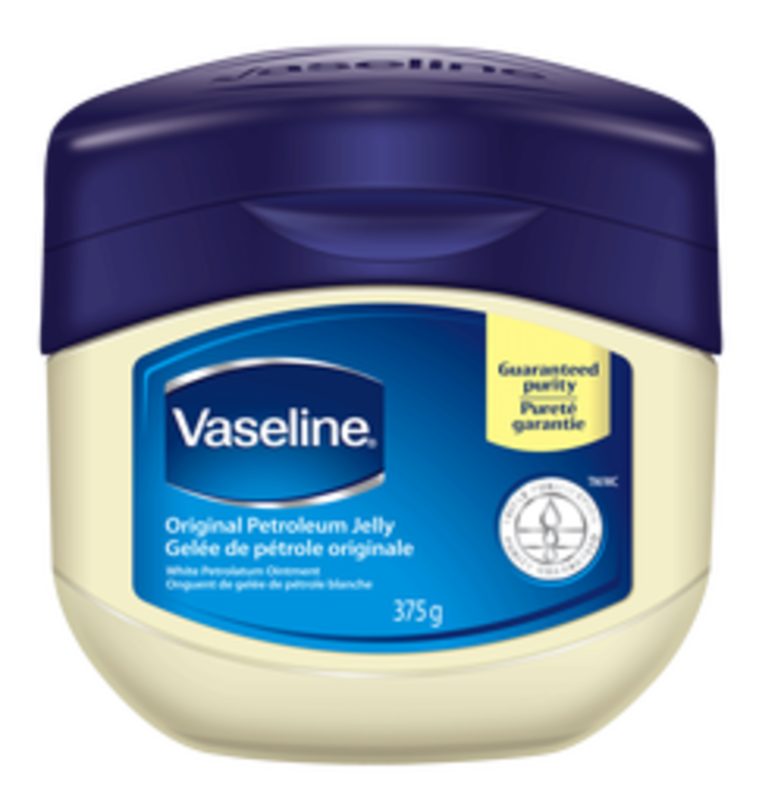 This tip gets its own spot because when I was a sunburn rookie, I would have never ever thought this in a billion years: classic Vaseline petroleum jelly is pretty much the worst possible moisturizer to use after a sunburn. 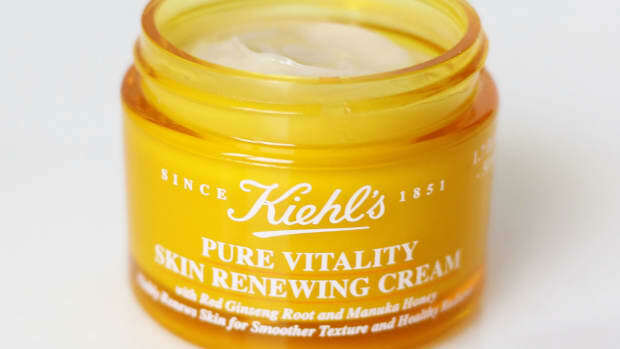 I went straight for it, since it’s supposed to be the most intense and simplest moisturizer out there. Rookie mistake. Because of its thickness, it locks in the heat from your skin that needs to escape, therefore preventing it from healing. Plus, it&apos;s also not a good idea to apply it if you&apos;re going back outside... that&apos;s because it&apos;s super-shiny and reflective and acts the same way as reflective water (or those old skool tinfoil tanning sheets) to draw MORE sun to your skin! Not what you want. 4. Wear your loosest outfit. Straight up, your skin is already sensitive. If you wear any tight clothes, you risk getting a heat rash on top of your burn. That would be sick and twisted and masochistic. Tea bags: Brew tea, let it cool and ditch the actual water (or drink it). Then press the tea bags against your skin. Skim milk: Dampen a cloth with milk and press it against your skin. The milk proteins help the burn heal. Who knew?! Also, oatmeal: Apparently adding some ground up oatmeal to your bath helps soothe a burn. Or you could buy Aveeno&apos;s ready-made version ($12.99 at Well.ca). 6. ALWAYS wear sunscreen (duh!). Even if you&apos;ve already got a burn. You literally just spray it. You don’t even have to deal with that greasy hand/skin situation which, let’s be honest, is why people don’t wear sunscreen in the first place. Now?! NO EXCUSE! I found it hard just to completely ignore my makeup drawer while I was burnt. However, if you can.. all the power to you! You will probably heal faster than the sunburnt makeup lovers of the world. Rub some aloe gel on your face or use a moisturizer with SPF as a base. 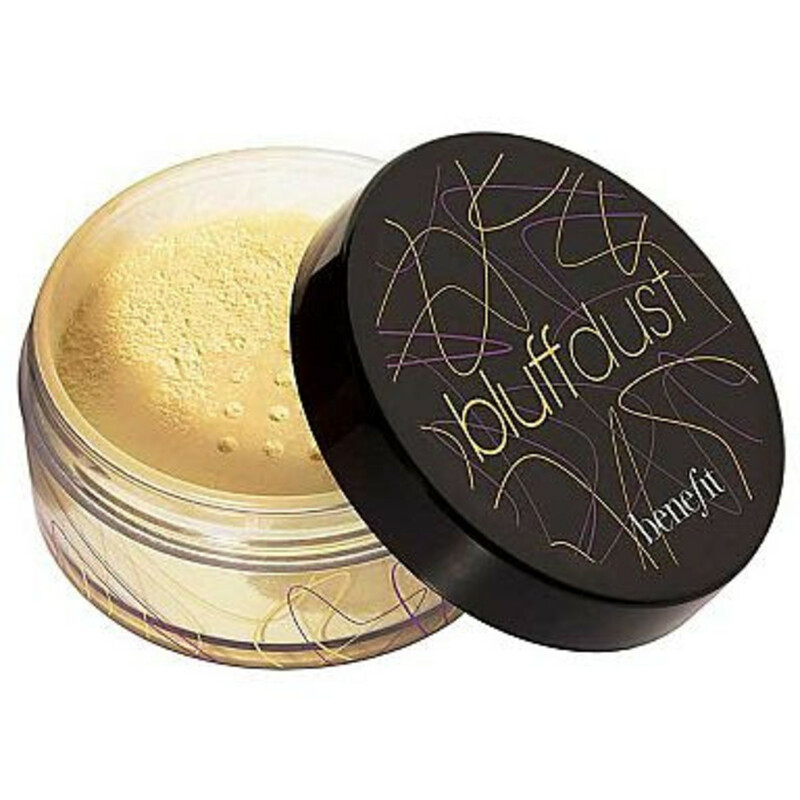 Try to avoid liquid foundation; you need to let your pores breathe for faster healing! No pink eyeshadow or red lips... It just makes people notice how similar your skin colour is to the makeup. No good. So maybe you fell asleep in the sun, or you just drank a bit too much at the beach and forgot to re-apply... it happens to the best of us. Happy healing! 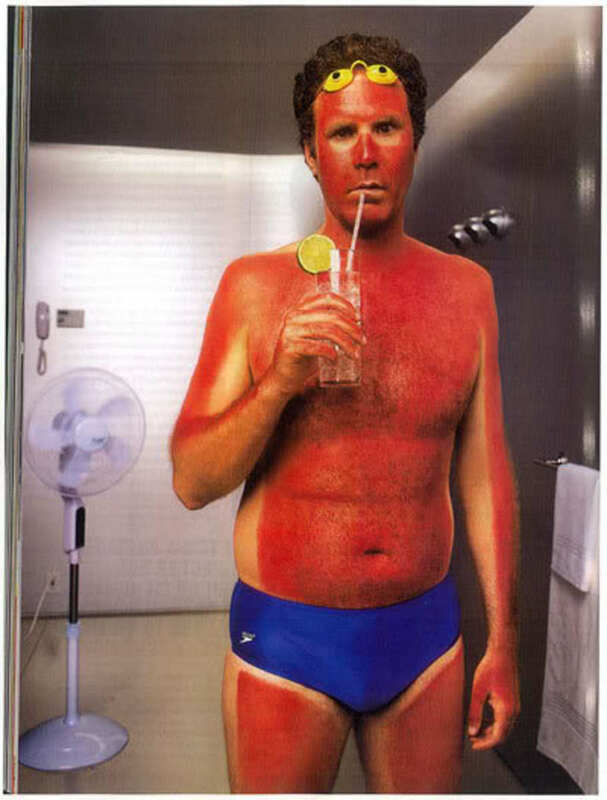 What&apos;s the worst sunburn you&apos;ve ever had?